Donald Trump has famously said that “everything is negotiable”, confirming an opening for strategic rivals of the US who seek to curb its influence in their regions. Ahead of General Secretary Xi Jinping’s visit with the president this week, American officials upended assumptions about security relationships in the Asia Pacific with a series of unusually accommodating public statements. The president affirmed the One China policy recognising China’s de jure sovereignty over Taiwan “at China’s request”, and Secretary of State Rex Tillerson referred to the “great power relationship” during his visit to the country earlier in March. The latter echoed a phrase the Chinese have touted for years, which indirectly implies that US partners like Japan and South Korea are secondary in policy considerations. Trump’s election is a boon for experienced Chinese diplomats: multiple positions covering the region remain vacant at the State Department, and the president entered negotiations with comparatively little preparation. As America considers its policy priorities, China has recalibrated its own. After an agreement in September 2015 that indirectly acknowledged its electronic theft of US intellectual property, China shifted the emphasis of its cyber operations from corporate monitoring to political and military intelligence. This is in part a response to Russia's apparent success in influencing the internal affairs of targeted states through hacking proxies, both within and outside of electoral cycles. Meanwhile, Trump’s chief objectives are to secure public diplomatic victories and to defeat militant Islamist groups like the self-described Islamic State (IS). 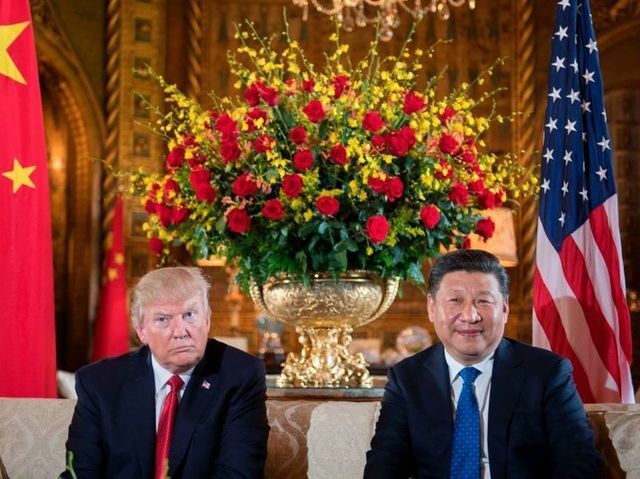 He is not sentimental about core US alliances in Asia or elsewhere, and will focus on high-profile trade victories in his talks with China, rather than long-term strategic returns. Trump also suggested that he could "solve North Korea" by himself in the absence of Chinese cooperation, raising risks of renewed conflict on the peninsula. In the meantime, China will use this transitional period to accrue technical, military and logistical advantages over its competitors for influence in the South China Sea and beyond.